For a Bad Dust Mite Allergy, What are Treatment Options? Q: My dust-mite allergy makes me sneeze like crazy through the night; then I blow my nose and have a lot of mucus for an hour after getting out of bed. I’ve considered allergy shots, but don’t have time for a lot of doctor’s visits. Any suggestions? Dr. Bassett: First, there are a variety of ways to modify your home environment, particularly in the bedroom, which is the No. 1 indoor allergy hot spot and a place where we spend about a third of our day. The intervention may include bedding encasings to help reduce levels of dust-mite allergen, the use of a HEPA-filtered vacuum, less upholstered furniture in favor of leather and other less porous materials, and so on. 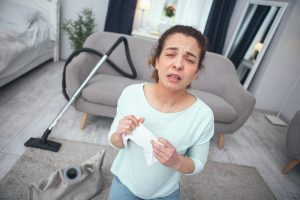 Although, you report having dust-mite sensitivity, when it comes to nasal triggers, you can also have a related indoor allergen sensitivity to mold spores, pet dander (even in households without a pet), as well as cockroach (more common in apartment dwellers). 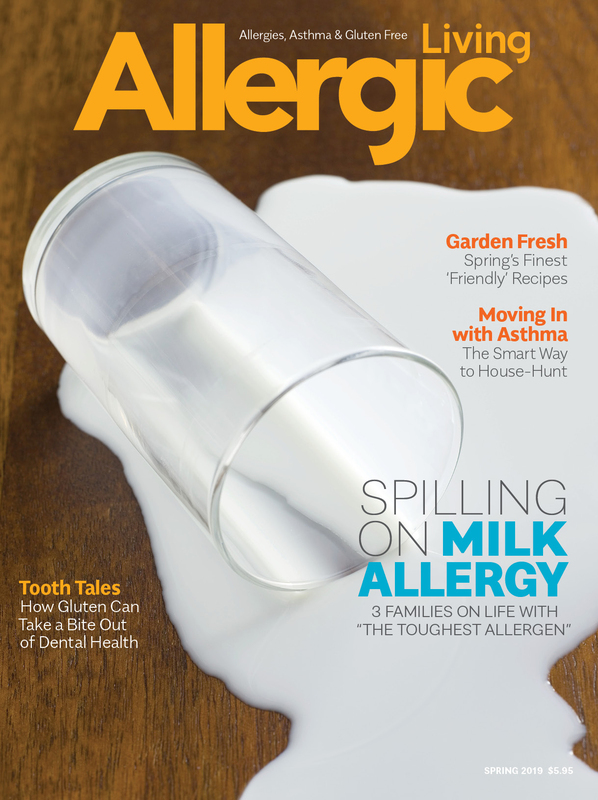 An allergist can help you to develop an indoor allergen modification and reduction plan. While traditional allergy injections are often effective therapy, the FDA has now approved a sublingual immunotherapy (SLIT) meant for adults with house dust mite allergy. Administered under the tongue, SLIT tablets can provide relief, help to reduce long-term symptoms and they can be taken at home, a convenience for those pressed for time. Lastly, there are SLIT drops (prescribed now by some allergists, although currently not covered by insurance), which are administered under the tongue and then swallowed. Dr. Clifford Bassett, allergist and asthma specialist, is the Medical Director of Allergy & Asthma Care of New York (Allergyreliefnyc.com; Twitter @allergyreliefny). He is on the faculty of NYU School of Medicine and Weill Cornell Medical College in New York City and is also the author of The New Food Allergy Solution: Supercharge Resistance, Slash Medication, Stop Suffering. Submit a Question View all posts by this medical expert. 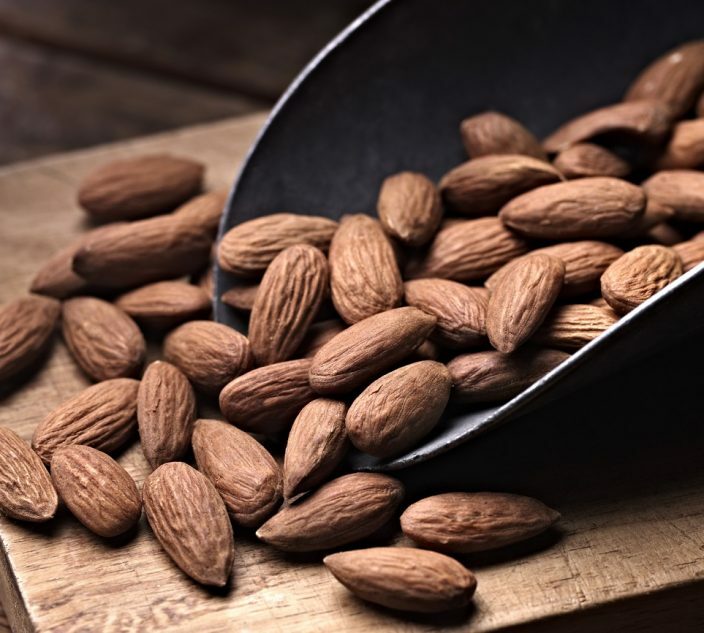 How Can I Introduce Tree Nuts My Daughter Is Not Allergic to in Her Diet? 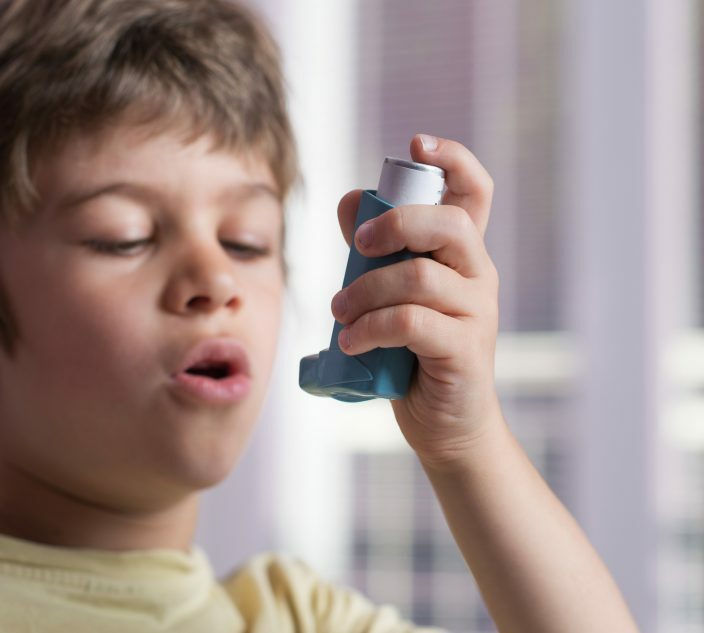 Can Asthma Inhalers Make My Child’s Throat Hurt? 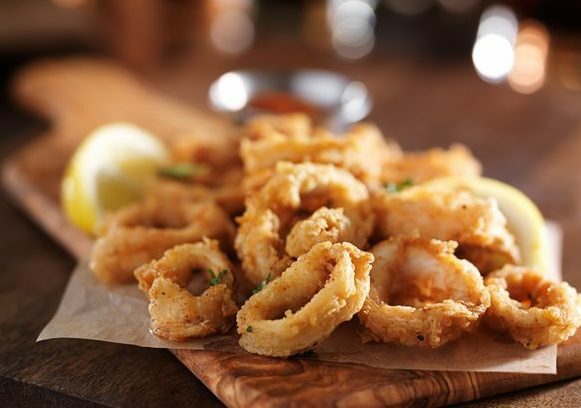 Is It Safe to Eat Calamari With a Shellfish Allergy? Can Fruit & Vegetable Allergies be Related to a Pollen Allergy?